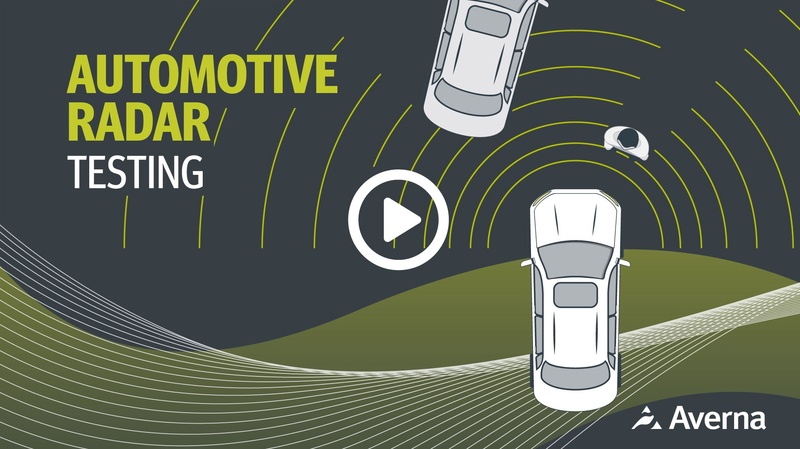 Are you involved in developing automotive radar products? Need to boost production and throughput while testing more features? 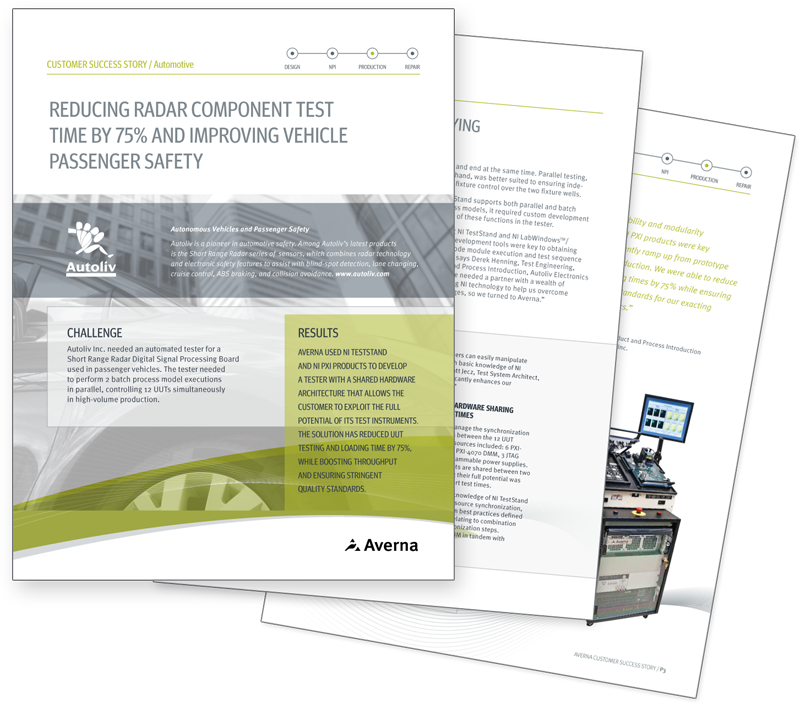 Download this success story and find out how Averna greatly reduced radar component test time and helped its client improve vehicle passenger safety. 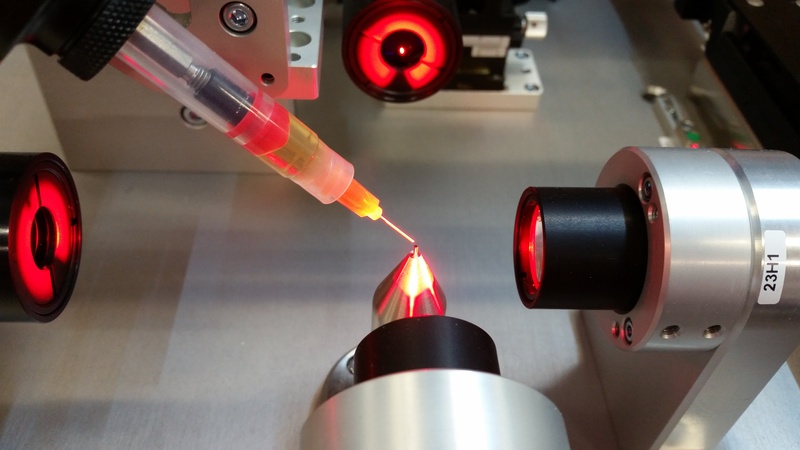 Averna used NI TestStand and NI PXI products to develop a tester with a shared hardware architecture that allows the customer to exploit the full potential of its test instruments. 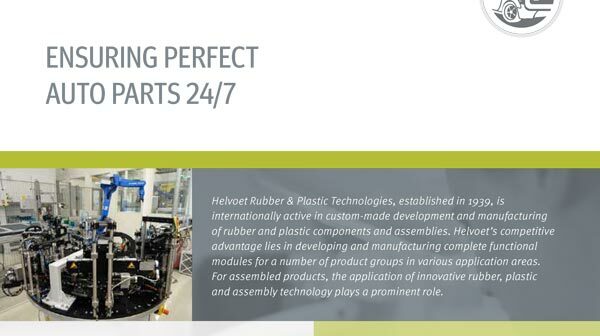 The solution has reduced UUT testing and loading time by 75%, while boosting throughput and ensuring stringent quality standards.